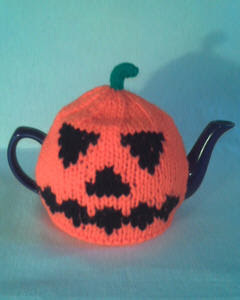 These fun hand crafted Halloween tea cozies are from Tea Cosy Folk in the UK. 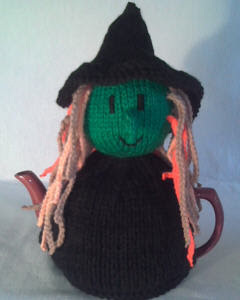 They have lot of fun "folks" to choose from for keeping your teapot warm! Oh! Linda those are so cute. I found a Tea cake. It will be on my blog later. Aren't those cute!? 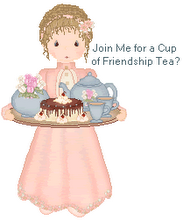 Saw your posts about the charity tea....congrats on a job well done! !